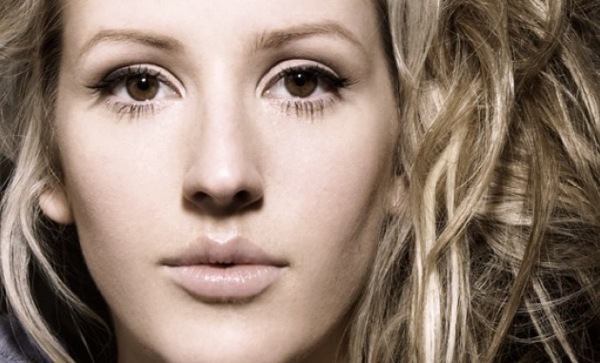 Ellie Goulding: ‘Anything Can Happen’ Music Video Premiere! Check out the new video for Ellie Goulding’s single “Anything Can Happen,” the newest single for promotion from her upcoming album, “Halcyon” due out October 9. The video is definitely something to watch, its a bit depressing in content but is actually just as beautiful as the song. Watch it, love it, and appreciate this girl delivering some seriously awesome new art! Buy the single now on iTunes here.